I have found just a few publishers who are offering coding curriculum for parents who would like their children to learn programming at home. These courses are not free but may be a good fit for your child. The Teen Coder Series published by well-known homeschool publishers, Sonlight, is available for games, Android, Java or as a bundle. It can be purchased as an automatic download or a print version sent to your home by mail. 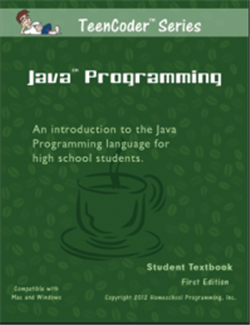 Teen Coder is currently available at 40% off regular price through the Homeschool Buyers Co-op for a price of $45.00 each. This is a great deal that we hope to take advantage soon. 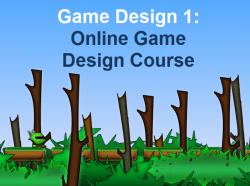 Game Design 1 is an online game design course for Windows machines only. Parents pay for a 1-year subscription for 1 student, normally $199.99 but only $129.99 through the Homeschool Buyers Co-op.